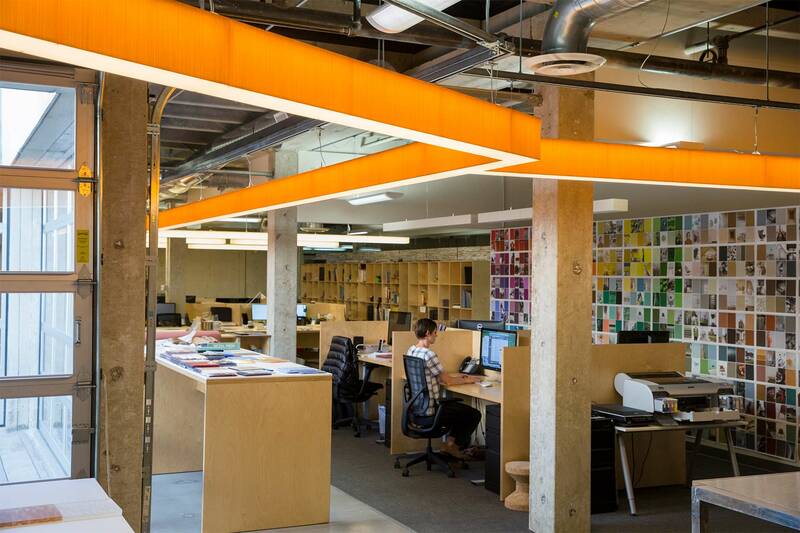 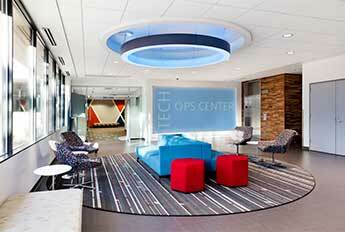 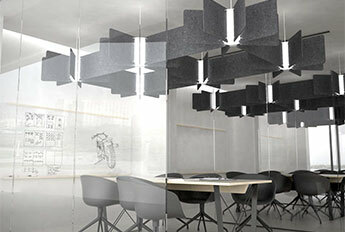 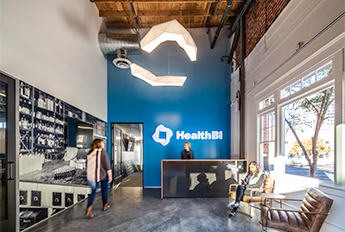 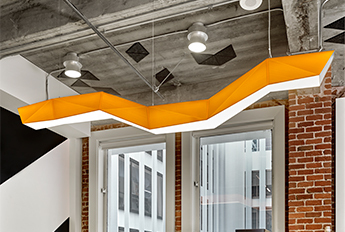 The Los Angeles based design firm SmithGroup JJR needed to expand offices for their growing team. 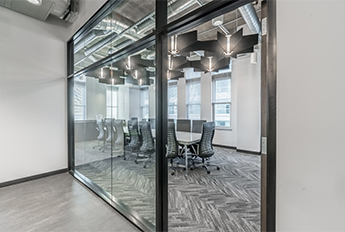 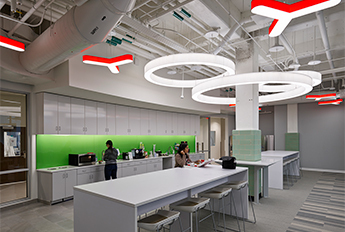 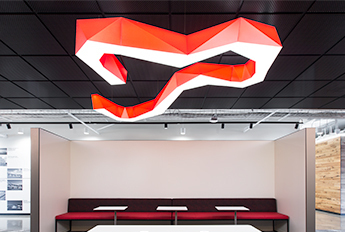 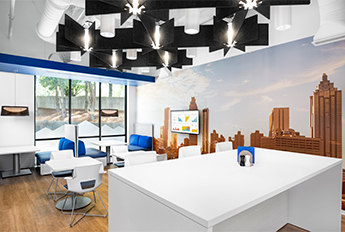 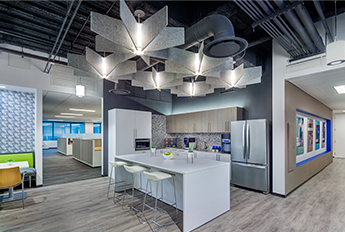 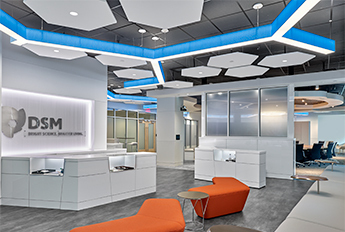 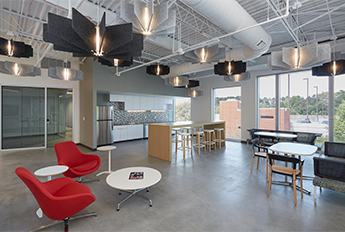 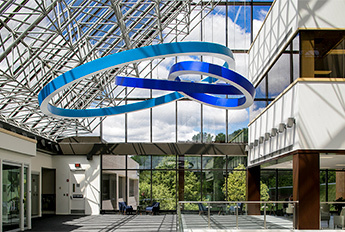 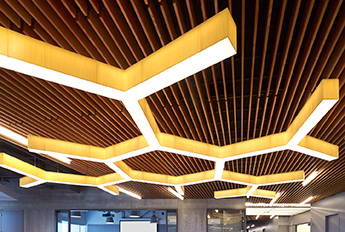 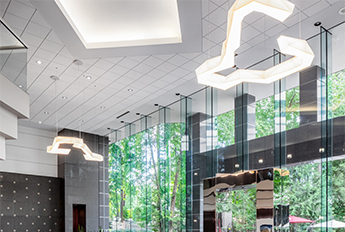 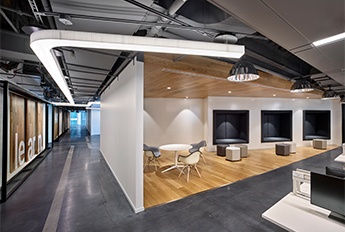 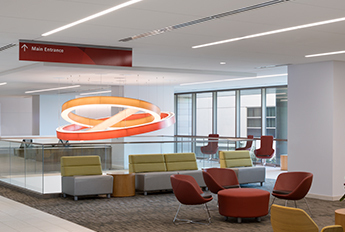 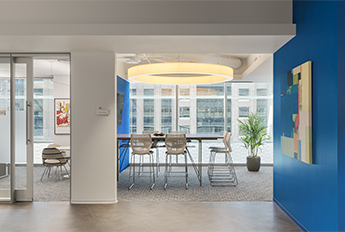 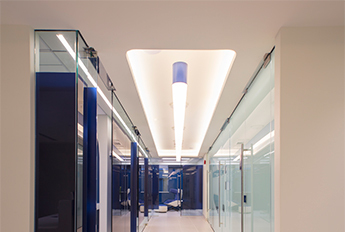 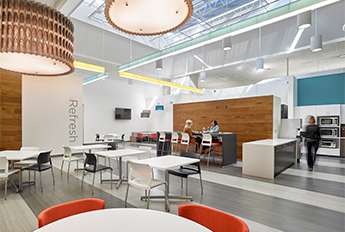 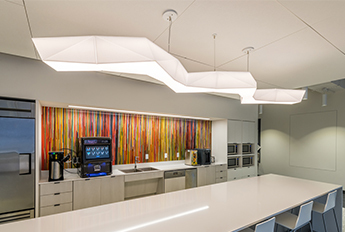 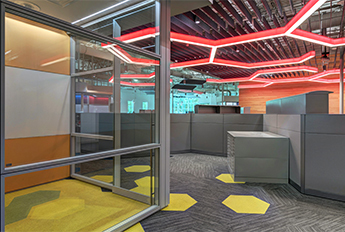 The design group reached out to LightArt to help them create a lighting application that unified their offices using brand colors, way finding design elements, and also matched the firm's modern, crisp aesthetic. 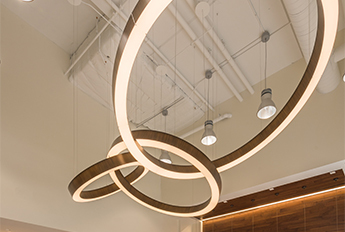 The LA2 Connected line was a perfect choice for this project. 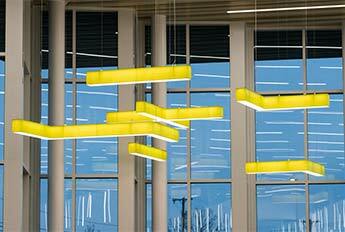 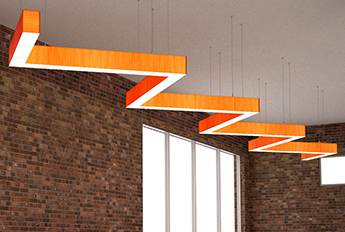 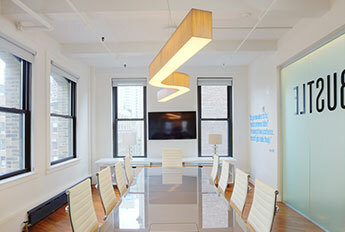 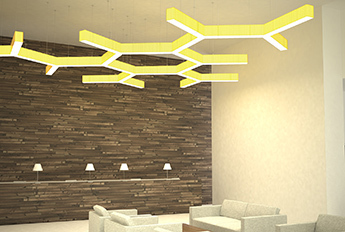 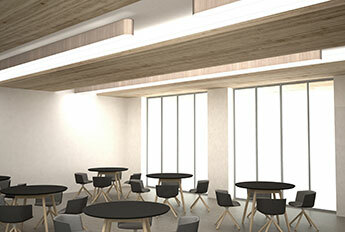 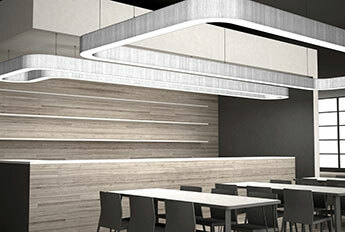 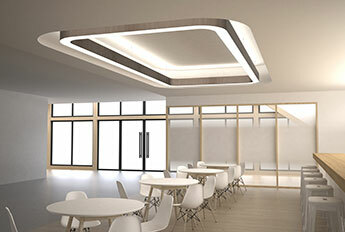 The line is fully customizable, modular lighting solution. 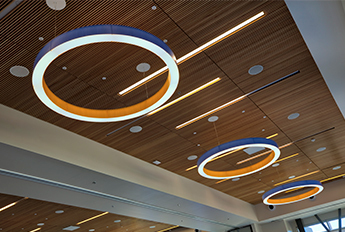 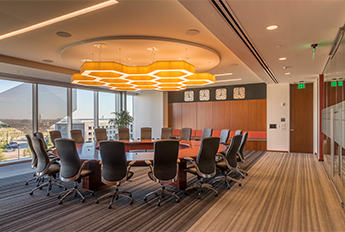 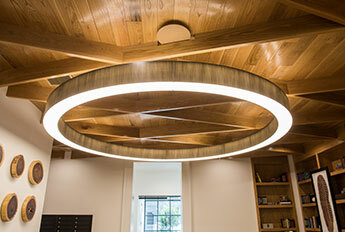 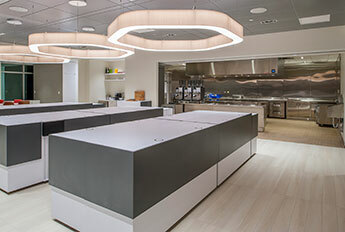 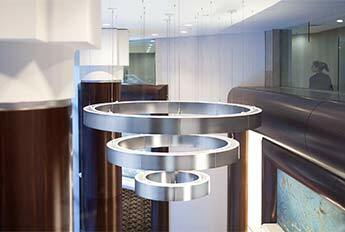 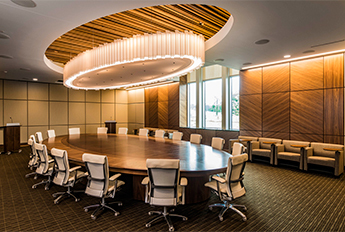 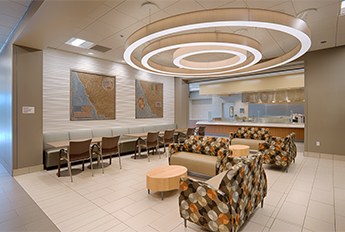 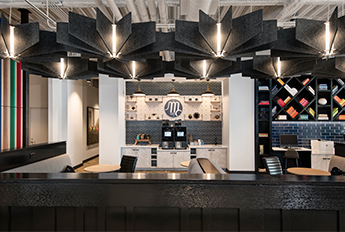 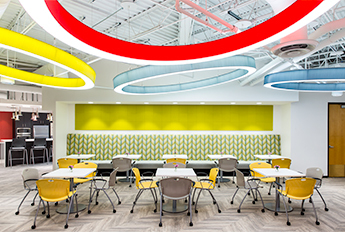 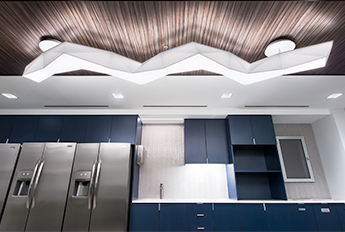 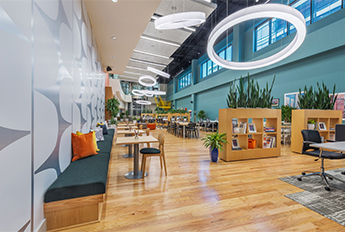 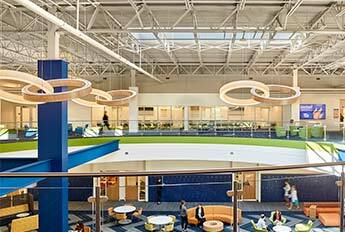 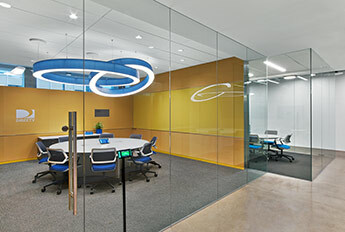 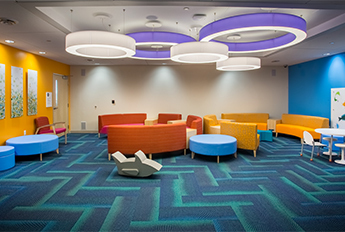 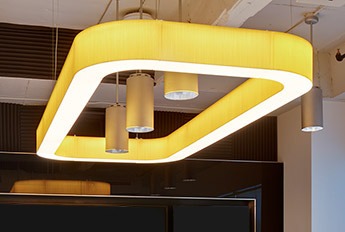 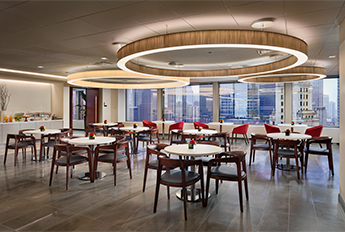 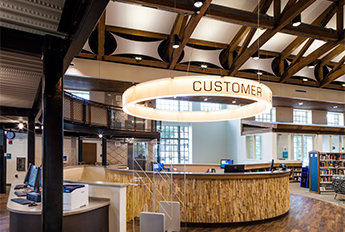 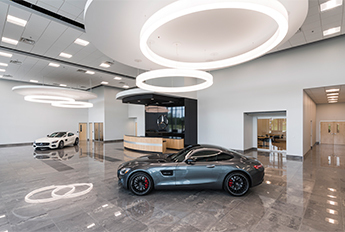 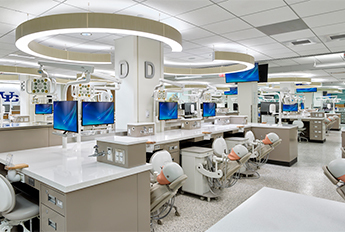 When using a system of modular lighting shapes, specifying a unique configuration that tailors to the project's specific goals and budget is easy. 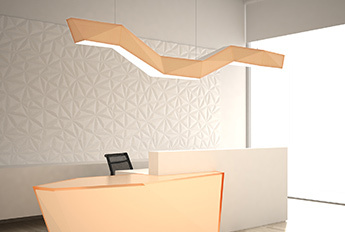 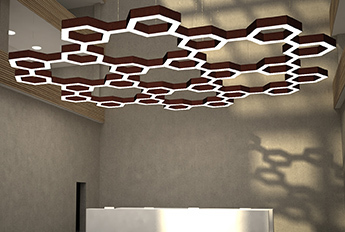 Connect your space by choosing from a large array of modular parts to create limitless combinations, such as rings, octagons, honeycomb, and even abstract shapes, basically any shape imaginable. 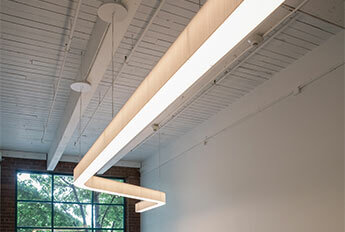 The line is a fully adaptable to large and small scale design goals. 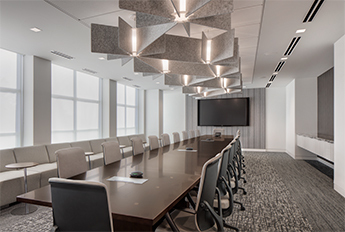 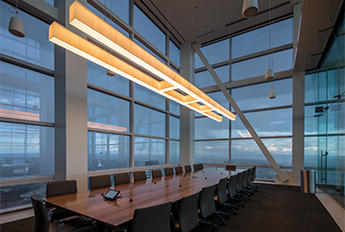 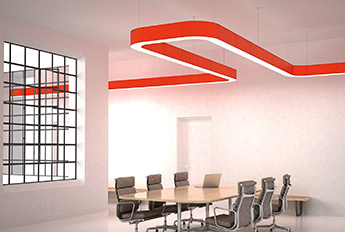 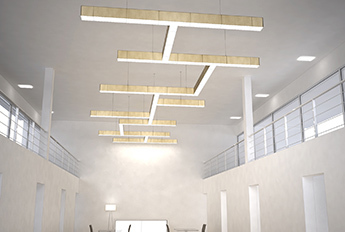 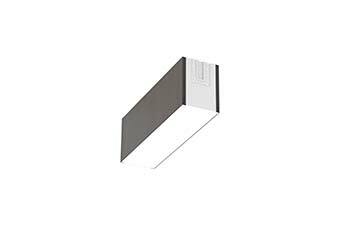 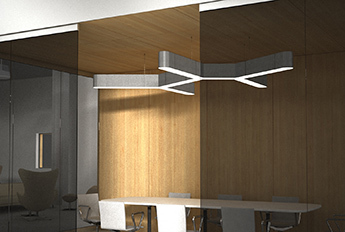 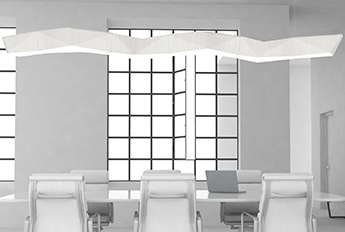 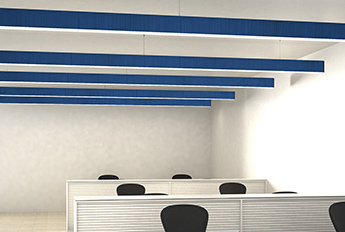 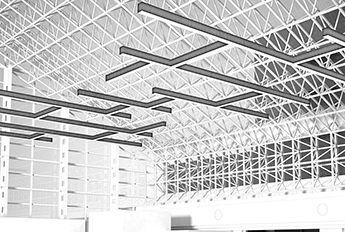 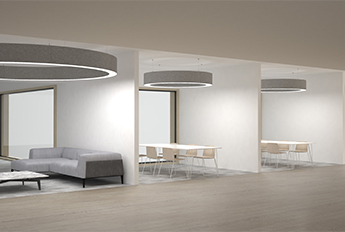 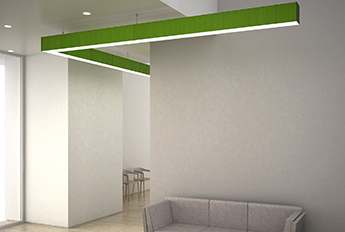 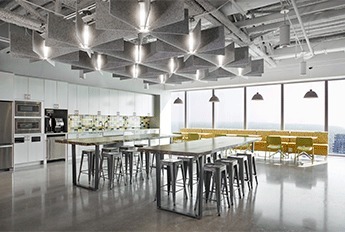 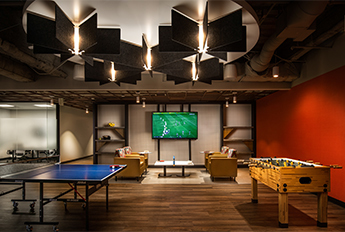 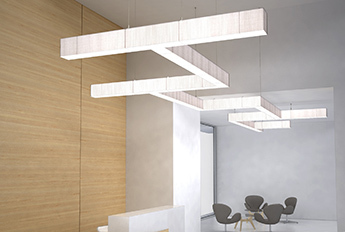 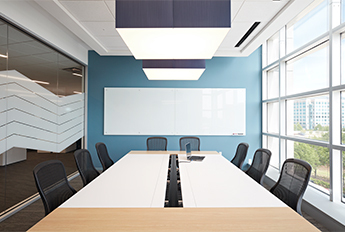 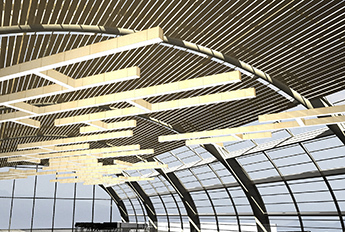 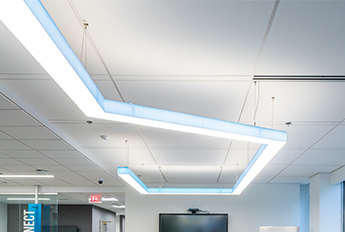 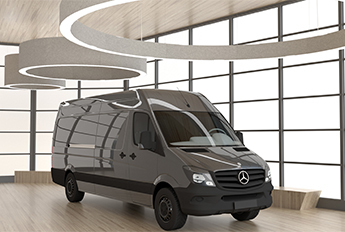 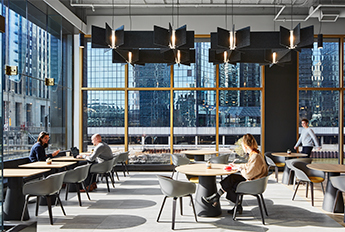 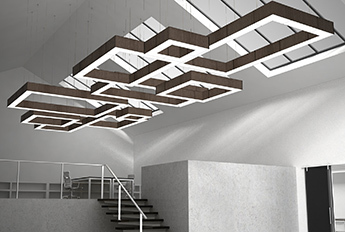 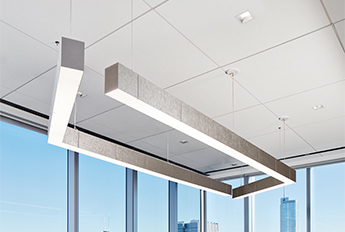 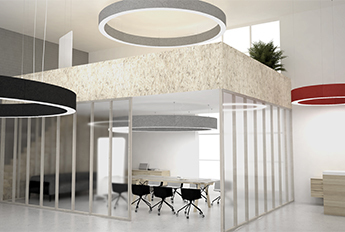 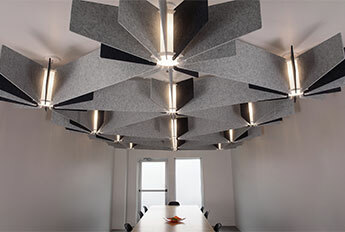 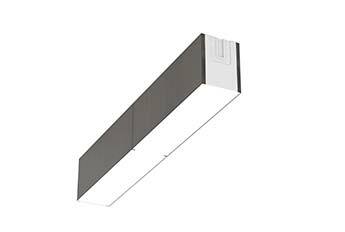 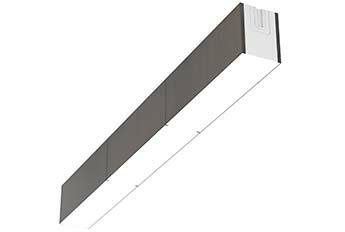 For even more design flexibility, LightArt's LA2 Connected is now available in two profile options, the standard 8"H and the lower profile of 4"H. The 4"H profile is a perfect solution for spaces with limited ceiling heights and spatial considerations. 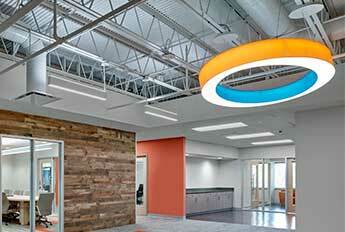 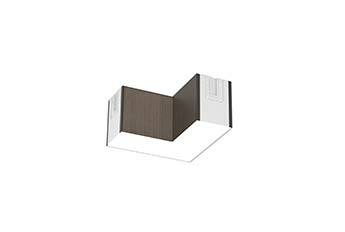 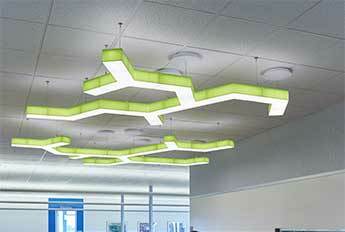 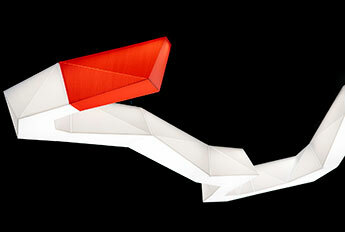 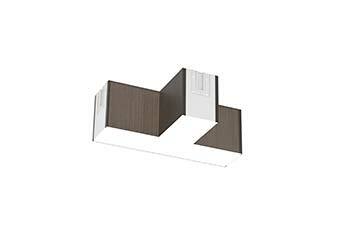 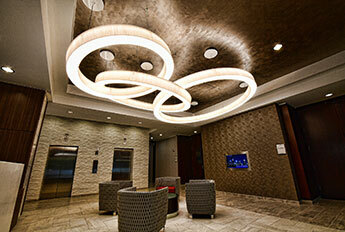 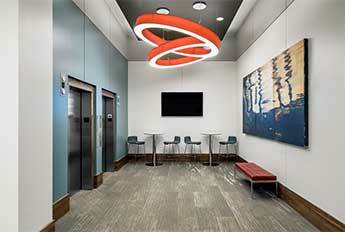 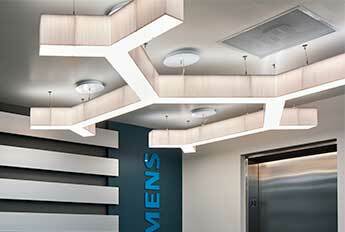 Modular lighting is a perfect wayfinding and lighting solution in one easy to specify modular product package. 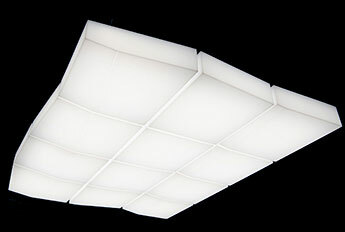 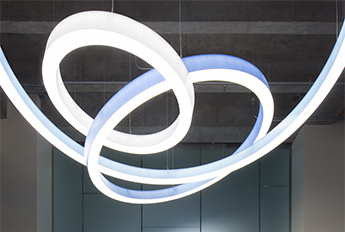 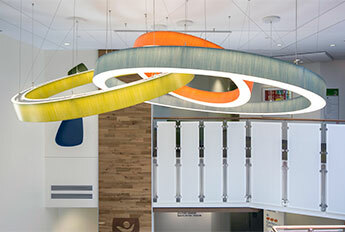 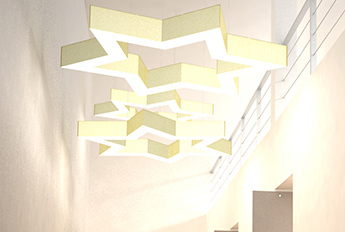 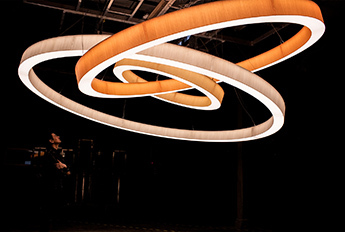 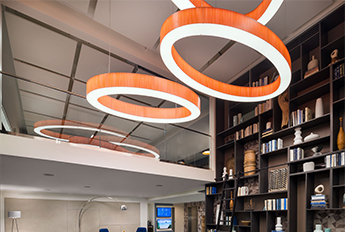 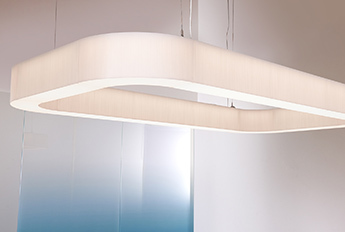 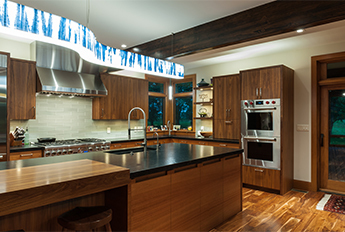 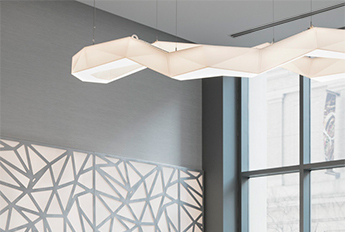 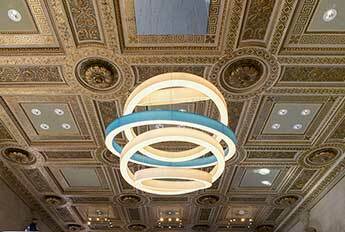 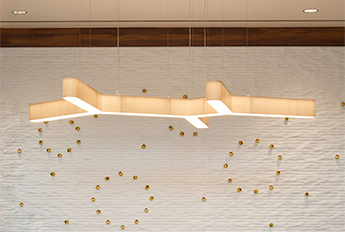 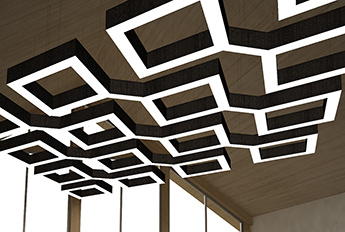 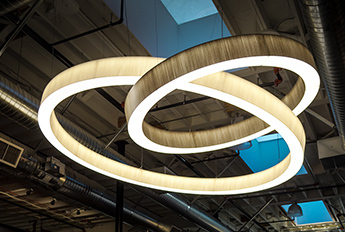 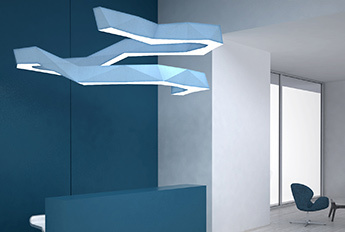 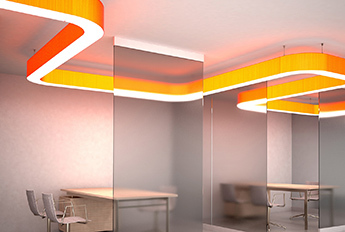 LightArt's signature diffusion provides an unparalleled light output. 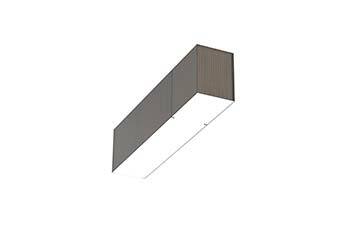 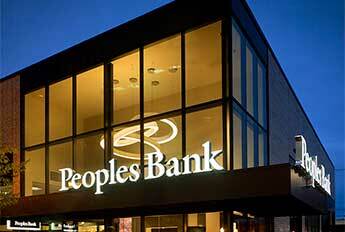 With its enclosed top lid, debris, dust, and bugs are kept firmly out, while a solid LED lighting system allows for long lasting illumination. 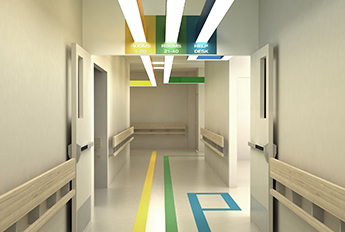 Designed in the firm's brand color, this configuration connects throughout the space to function as a wayfinding device.